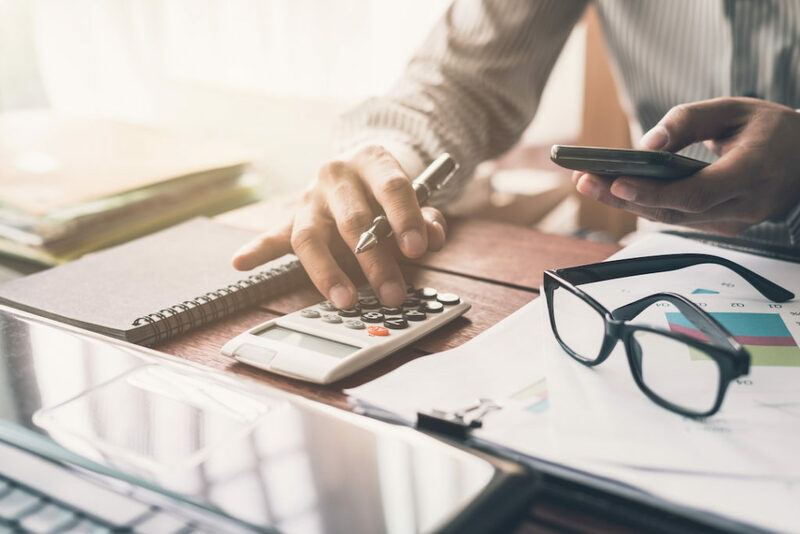 Business Overhead Expense Protection | The TDA Insurance Agency, Inc.
For many small business owners, having Business Overhead Expense (BOE) Insurance can help ensure their business can continue to function should they become disabled and unable to work. It can help pay for business expenses, including office rent, employees’ salaries, insurance premiums, utility bills, premiums for business and malpractice insurance and accountant fees. A quick 6-medical question application process for members age 54 and under who actively work on a full- time basis for at least 30 hours per week. If we find no further medical information is needed upon review of your application, then you’re done! It’s as easy as that. If you are age 55 to 59 or would like up to $15,000 a month of coverage, then you may apply by completing a full application.